Lefferts Manor : Brooklyn Life, New York Life. 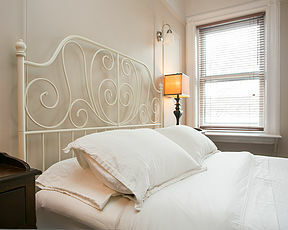 We are a small, owner-operated Bed & Breakfast that has branched out to offer a lovely variety of accommodations in charming Brooklyn, New York. 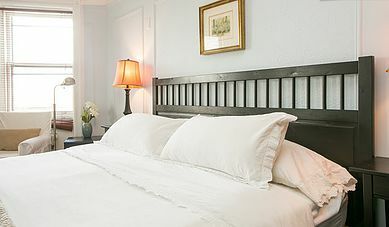 Our accommodations all feature complimentary Wi-Fi, coffees & teas, linens, towels, & soap. 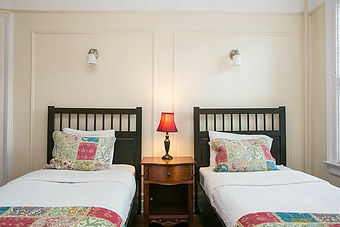 The rooms blend Victorian architecture, modern Eastern design, and classic at-home comfort. After years in the business, memorable guests, and gracious press from the likes of The New York Times and Le Figaro, we are proud to continue providing an affordable, peaceful, and reliable home from which to explore all that Brooklyn & New York City has to offer. 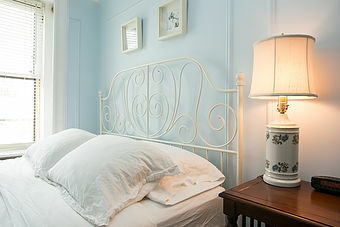 I'm Mark Osborne, the Innkeeper at Lefferts Manor B&B. My family and I have owned and lived in this Victorian home for years. We always appreciate thoughtful management and friendly service whenever we travel and we know how important it is to you. I have lived in Brooklyn and New York City for over 20 years and have a great love for turn-of-the-century New York City and especially Brownstone Brooklyn. 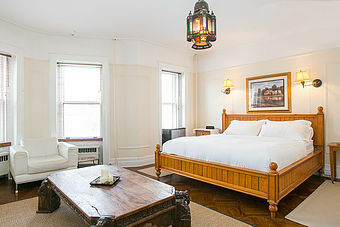 Prior to establishing this Bed&Breakfast, I designed, developed, co-owned and operated Kush Lounge, an upscale Moroccan themed cocktail and tapas lounge in Manhattan's Lower East Side for 10 years. I have a great passion for global culture and ethnic crafts and designs, as you'll notice objects and adornments from exotic points on the globe throughout the home. In my personal life I am very interested in spending time with family, nutritional education, fitness, health and wellness, cultural arts and music, travel, hiking and camping, board & card games and much more. Let me share all of my years of excitement about this great city with you. I can recommend neighborhoods to explore, great restaurants and things to do. I have hosted friends, family and guests visiting the city for years, now let us host you!